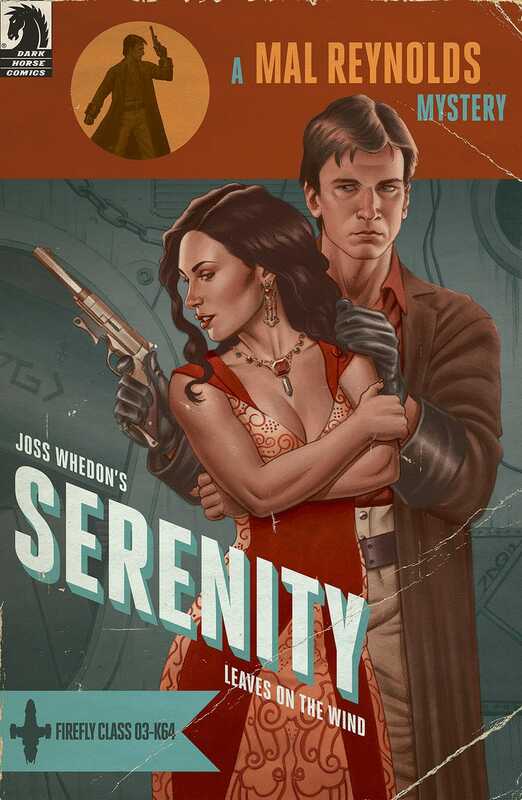 Apparently Acme Comics teamed up with Dark Horse and artist Joe Quinones for a special varient of Firefly: Leaves on the Wind #1. Only a thousand of these puppies were made, but you can still score one on their website. I must say, I'm digging the retro pulp look.